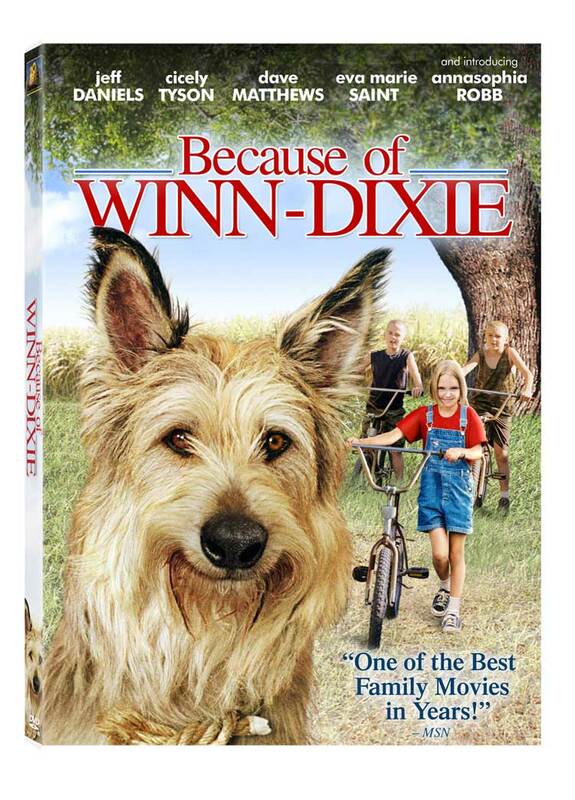 I just took my daughter and grandkids to see "Because of Winn Dixie" tonight. I recommend this as a great Christian themed movie or video for anyone to see. It's more than a shaggy dog story. It also negates the usual happy ending that many American films espouse. There was not total resolution at the end. The little girl was reunited with her dog and in her words, "because of Winn Dixie the towns people were reunited with each other." But there were still some unanswered questions, as there are in real life. I liked that about this movie. Check it out if you have an opportunity.